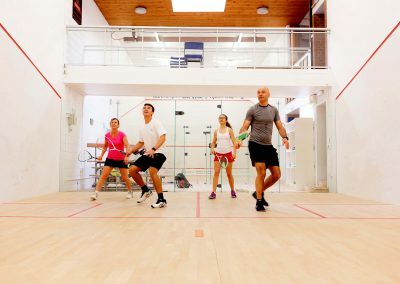 The club offers a vibrant squash and racketball section providing a diverse range of activities for all ages and abilities. 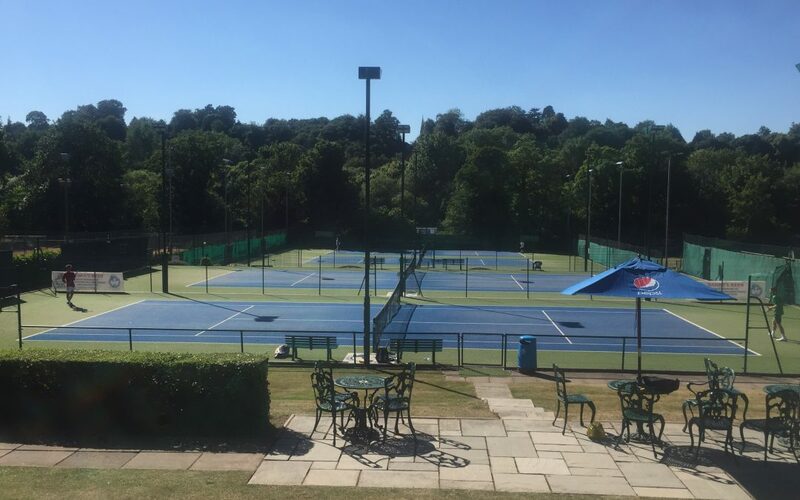 Our six courts are regarded as being of the highest quality in the area, this permits us to offer both organised activity and availability for members to play matches between themselves. We offer the highest standard of coaching at the club from our Everypoint coaching team. 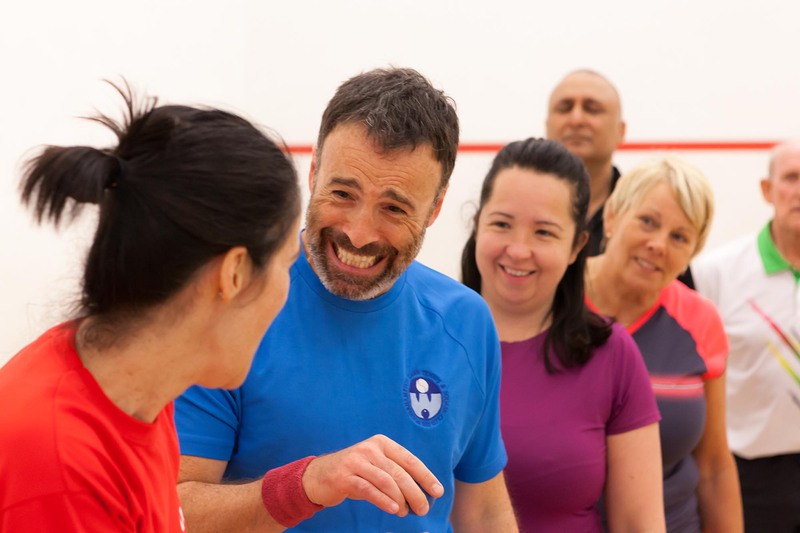 All our coaches are highly qualified and bring a wealth of experience to ensure you improve and have a good time. 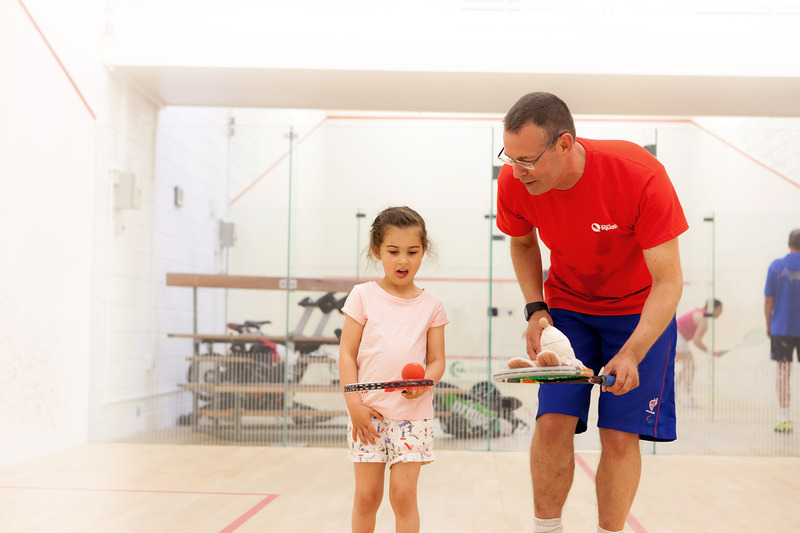 We offer a variety of coaching opportunities including group and individual lessons . 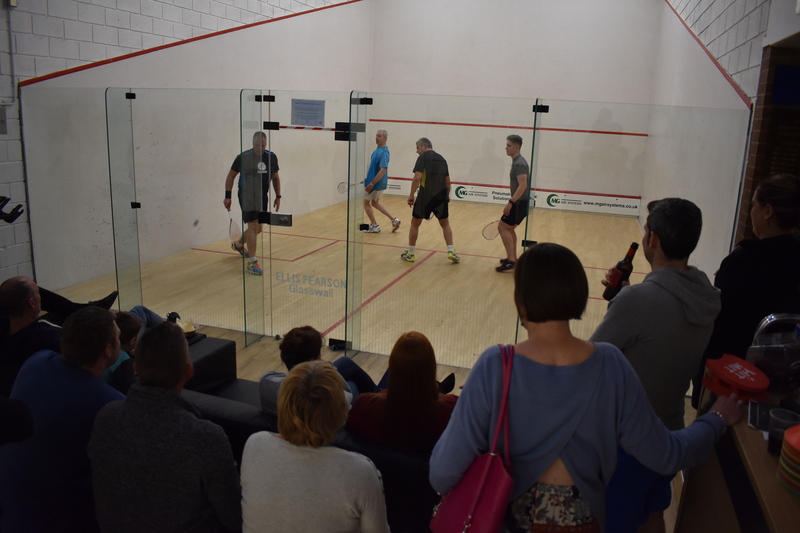 We also offer 5 internal tournaments throughout the year, squash and racketball leagues and team squash where we currently have seven teams playing in local leagues catering for all standards. In addition to this we have a weekly junior session for our younger members that includes both coaching and playing. 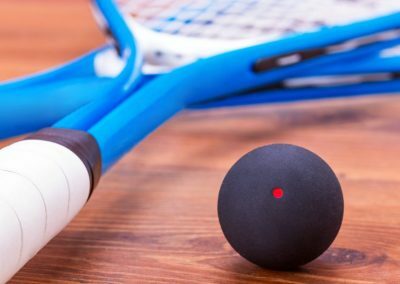 Our online MyCourts booking system ensures it’s really easy to book courts and enter events. 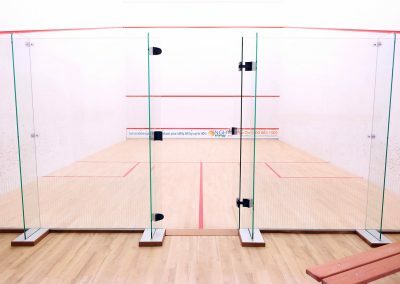 You can book from your smartphone, laptop or at the touchscreen console located in the squash court area. 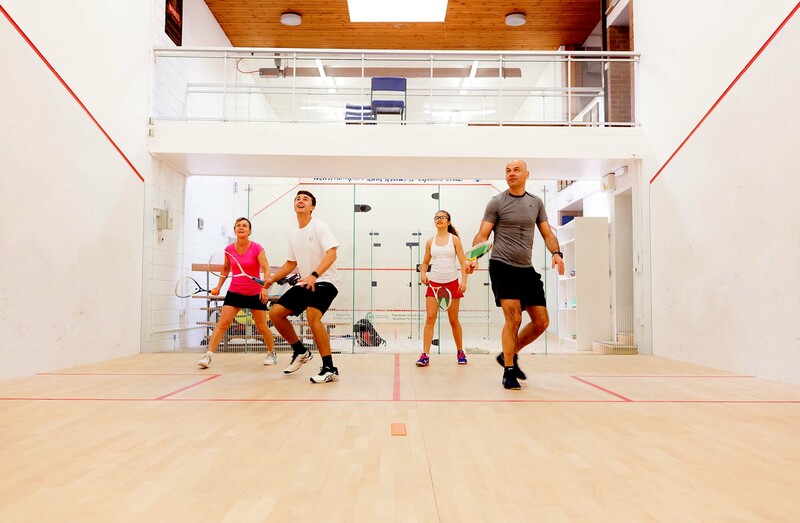 For more information contact our Head of Squash and Racketball who will be delighted to show you around the club and introduce you to other members so that you can enjoy your membership from the first day. 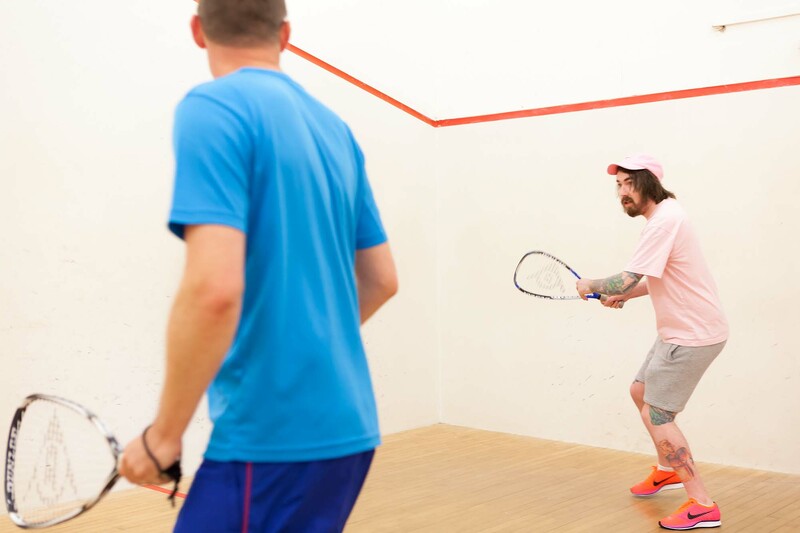 Chris has been playing squash for over 30 years. 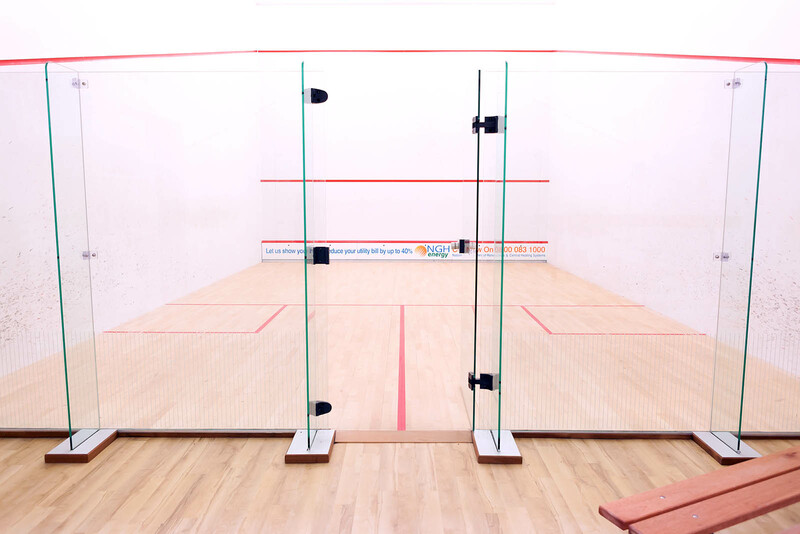 Born in Edinburgh, he regularly entered Junior competitions and captained Aberdeen University 1st Squash Team. 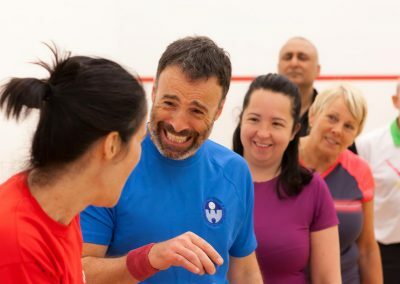 He played for North West Counties Squash League. 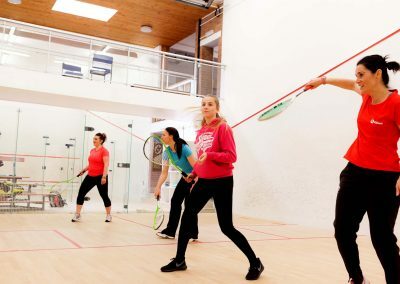 He coached Lancaster University Men’s and Women’s Student Squash Teams. He has also coached County ranked players at two North West Sports & Fitness Clubs. 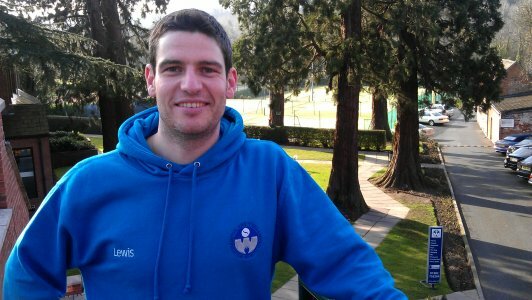 Chris has coached Juniors and adults, Teams and Schools. 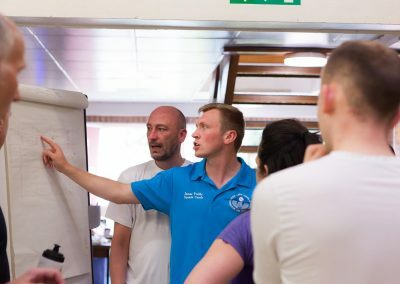 Team training, junior groups and individual coaching are his specialities. 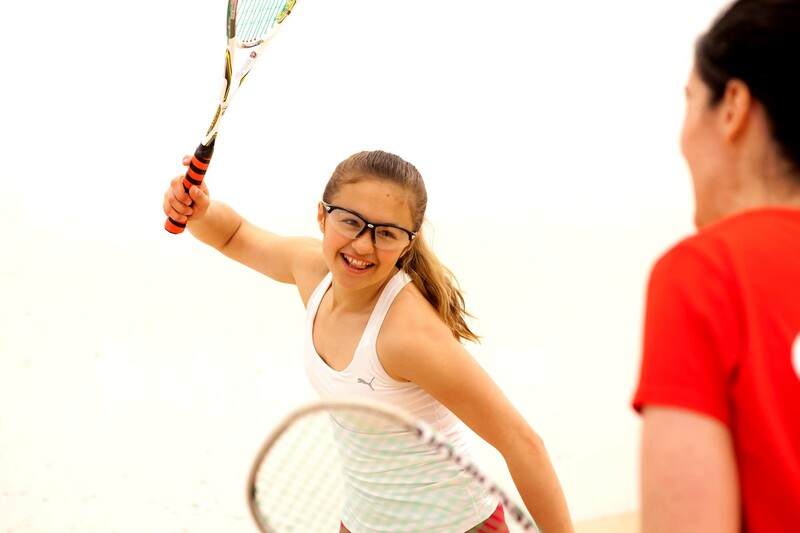 Chris is keen to expand the Junior participation in Squash. 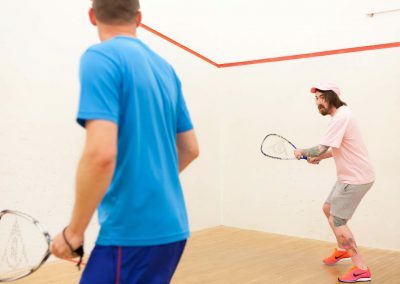 He coaches and plays both Squash and Racketball. 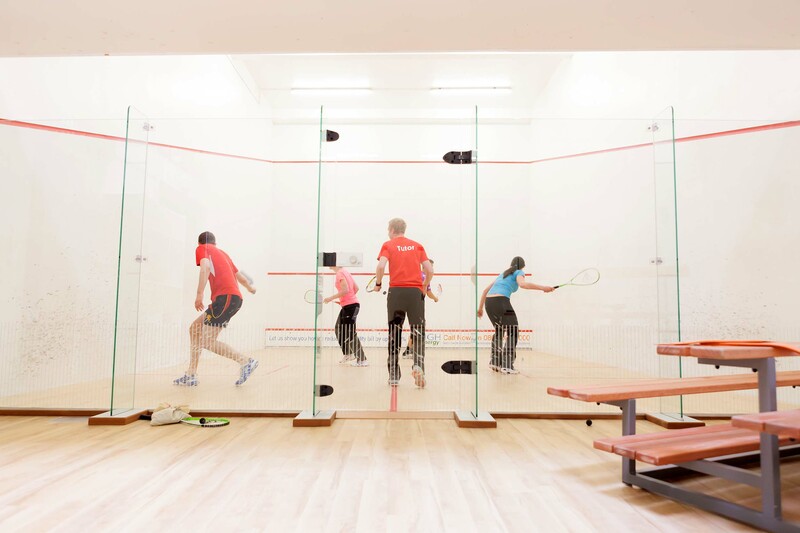 For a 45 minute individual coaching session for members, Chris charges £22 for adults and £20 for Juniors. 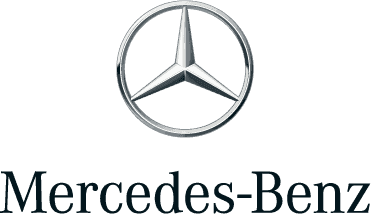 Discounts for block bookings are available. Chris can be contacted on 07884 133775. 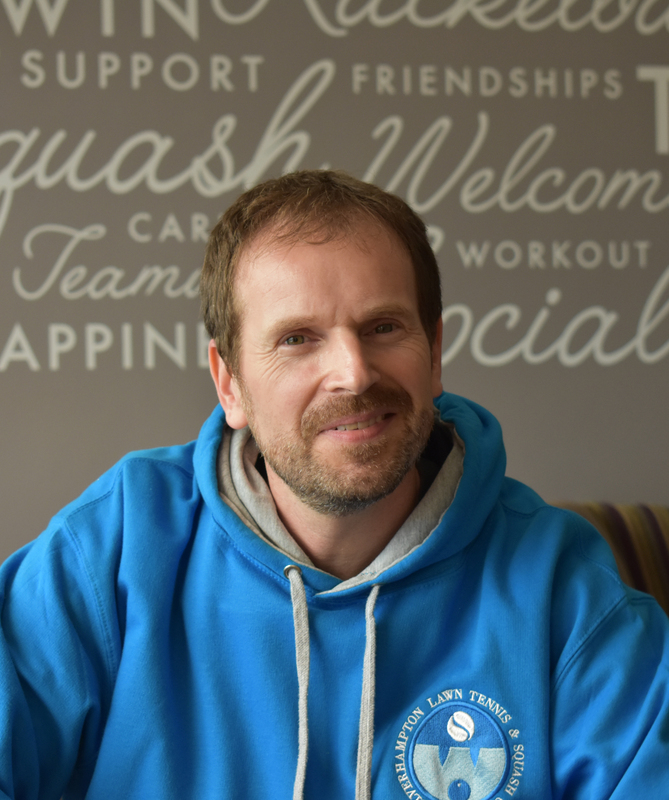 Darren has 20 years coaching experience and has coached all ages from under 11s to 75+. He has previously coached number one ranked national players, county and world ranked players. 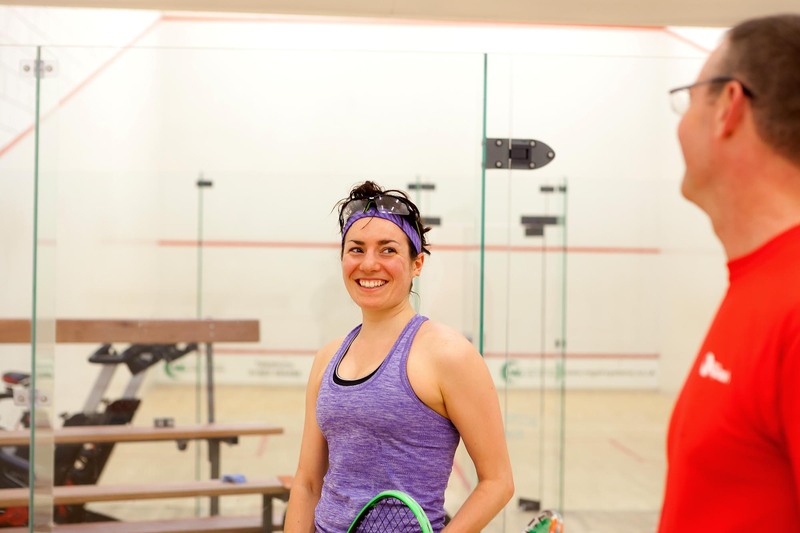 Darren is a former world number 107, was on the PSA world tour for three years and has previously won PSA events. He was 2015 Over 35 British Open and National Champion, along with being 6 times club champion. 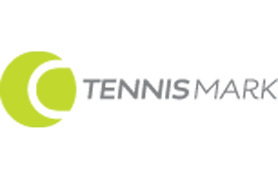 Team training, junior groups and individual coaching are his specialties. 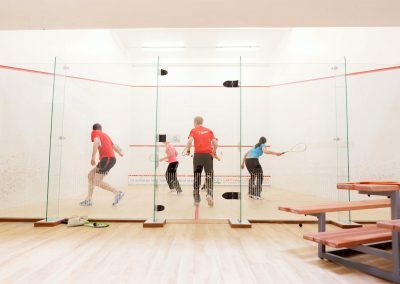 For a 45 minute individual coaching session for members, Darren charges £22 for adults and £20 for juniors. 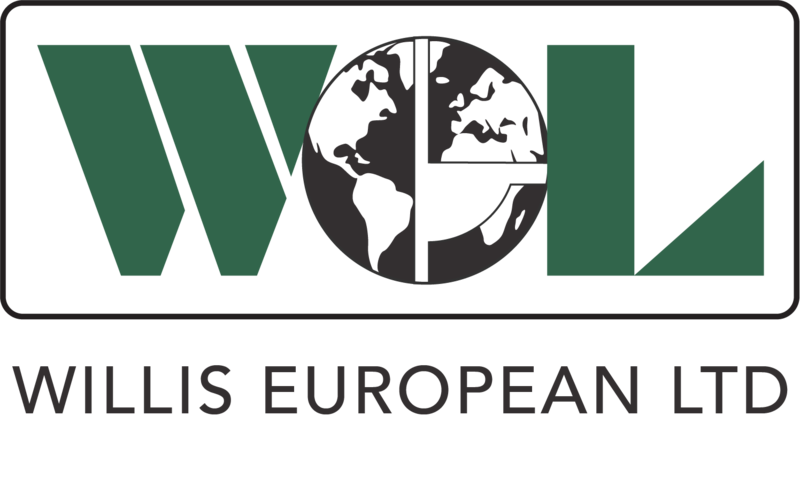 Discounts for block bookings are available. Darren can be contacted on 07966 302053. 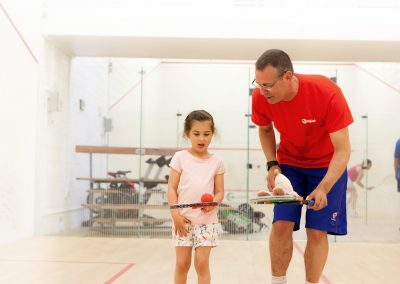 One of our qualified squash coaches takes our Junior squash class each week on a termly basis and club members benefit from a discounted price! 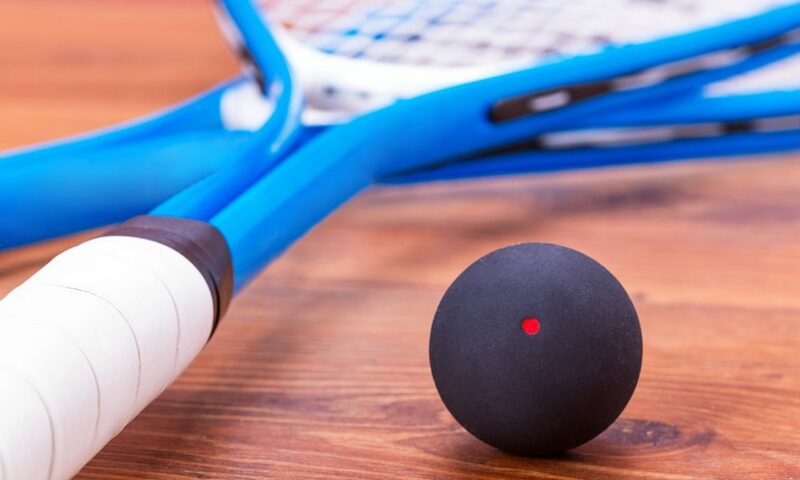 The racketball mix-in is a great way to develop your skills or even learn the sport! It’s a coach led mix-in suitable for everyone. 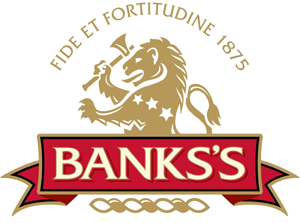 It is free for members to take part in and some equipment is provided. 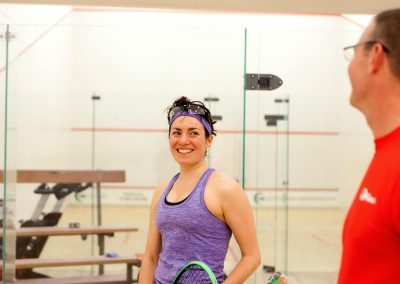 Meet with everyone at the squash courts and have fun! 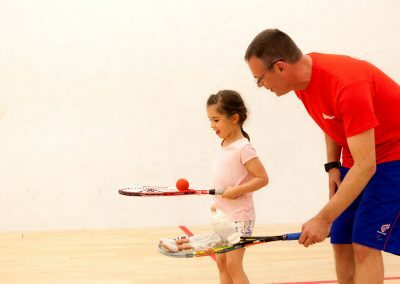 One of our qualified squash coaches takes our mini squash class each week for ages 10 and under. 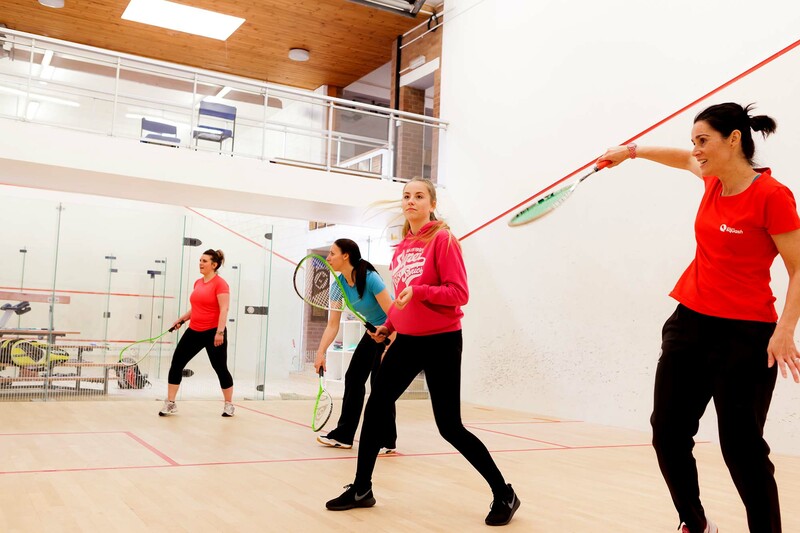 It runs weekly on a termly basis and club members benefit from a discounted price!